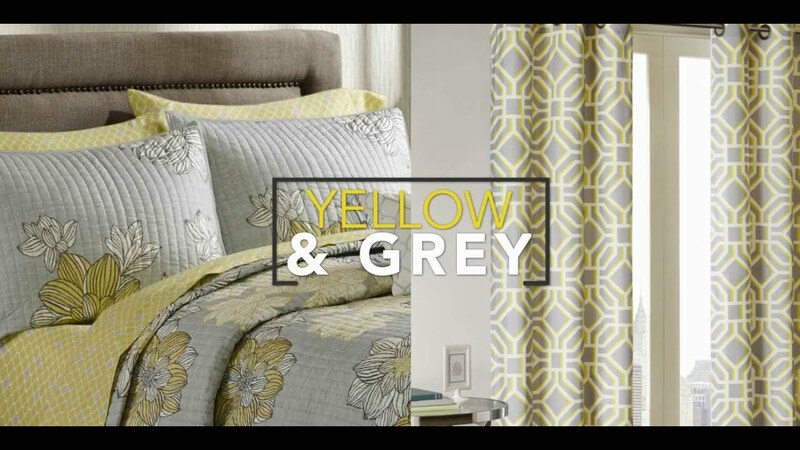 Yellow and grey create the perfect balance of warm and cool. Bringing brightness into your space against a neutral background. Find ways to use this timeless, yet modern color combination in your home. From bedding and furniture, to wall art and decorative pillows there are many ways to bring just a splash or a bold statement into your space.